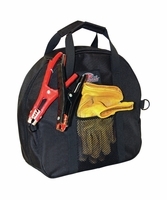 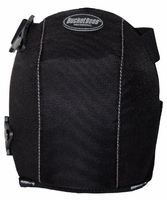 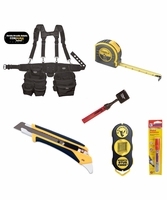 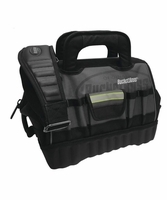 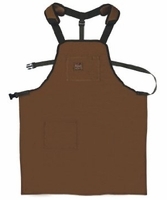 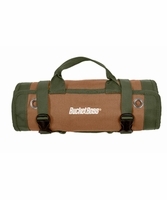 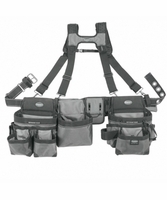 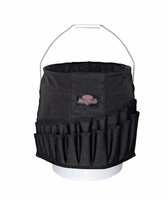 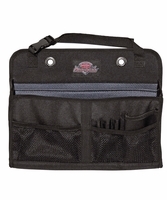 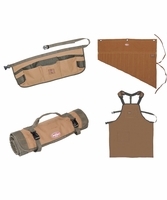 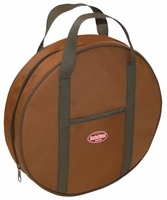 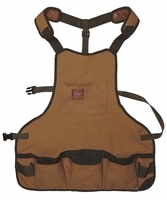 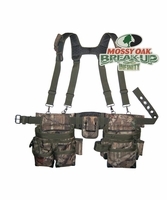 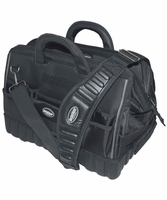 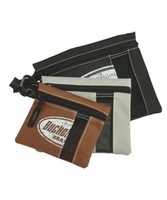 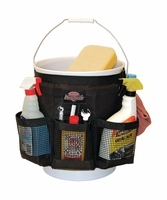 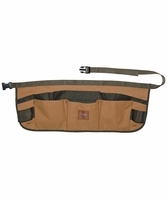 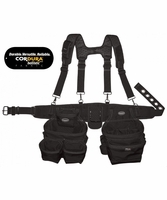 BUCKET BOSS PROFESSIONAL � a series of tool bags, Tool Belts Rigs and kneepads designed for the everyday working professional. 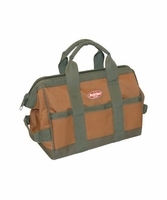 The new ProGatemouth 18 sets the new bar for tool bags. 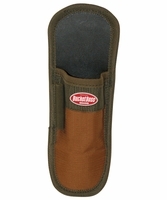 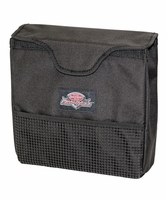 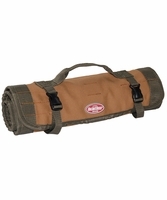 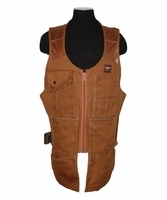 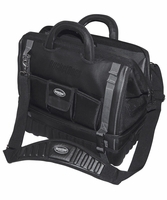 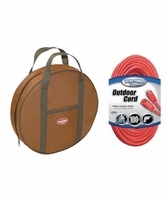 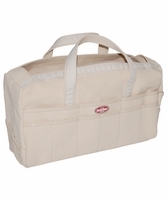 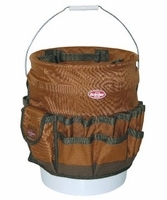 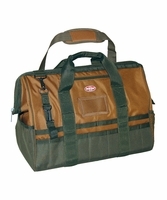 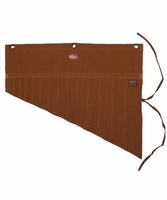 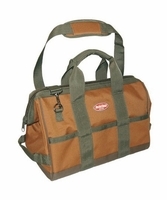 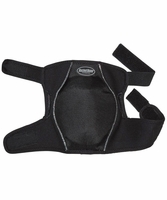 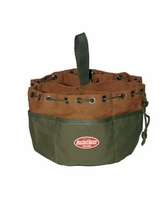 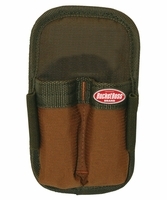 Features include 1680 denier poly, a molded waterproof rubberized bottom, and StayPut handles. 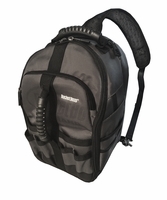 Be a boss and buy yours at FastoolNow.com!